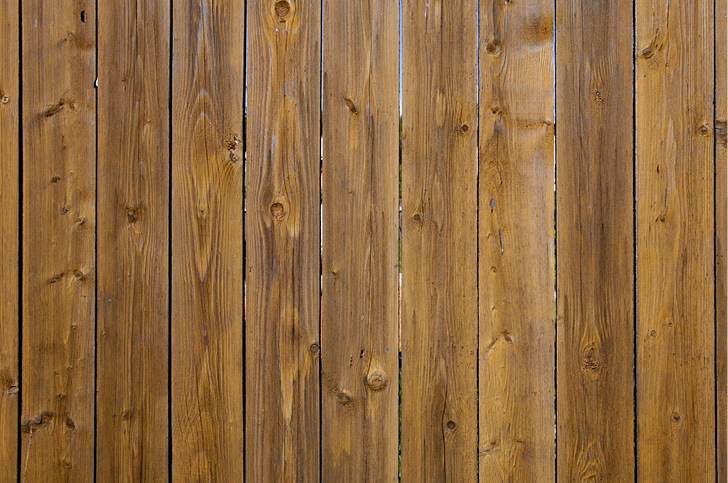 Our experience as carpenters reflects in all the work we do, including fences. 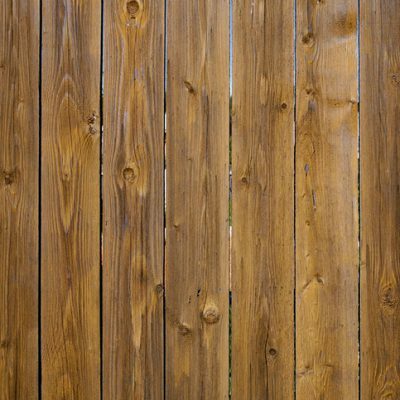 Whether you are after a standard paling, double lapped timber fence or a more standout feature fence, the same quality and standards apply. 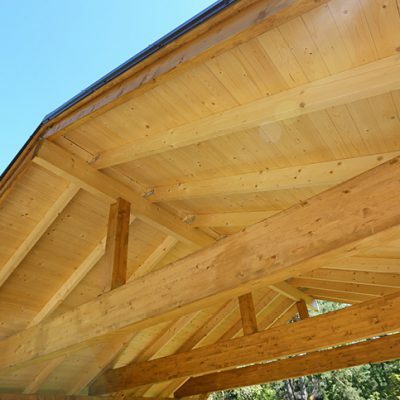 Carpenters have to make sure things are straight, level and cut exactly. 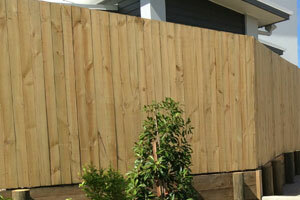 We will also ensure your new fence is perfect as we do everything the right way for a great end result. 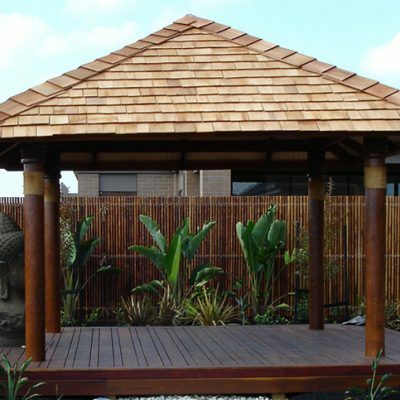 There are a range of timber types available and, with your input, we can design a fence that is a real feature for your home. 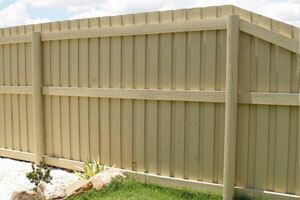 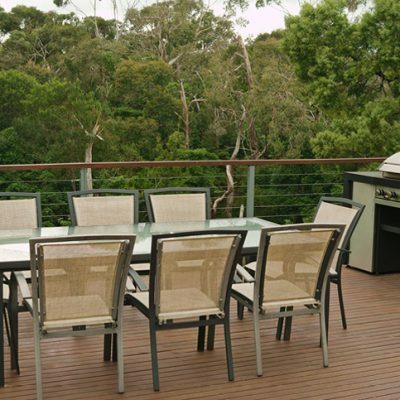 We also supply metal fences, pool fences and the new Ezy panel fences. 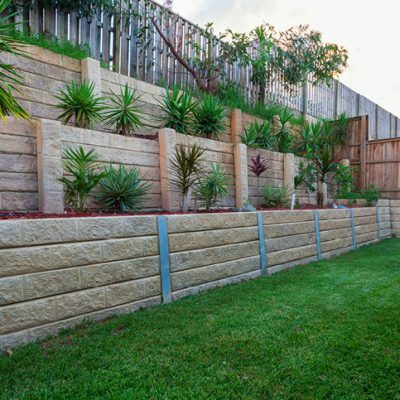 Ezy panel uses preformed cement sheet to make a fence that looks like a concrete block fence but without the cost and issues. 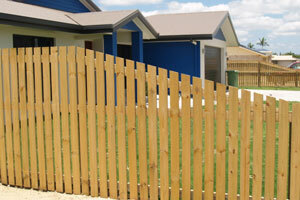 Ezy panel fences don’t crack or “staircase” like the surface of rendered block fences often do. 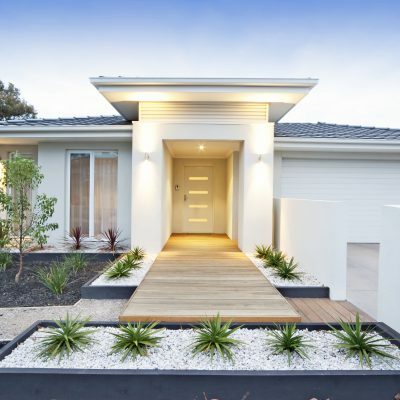 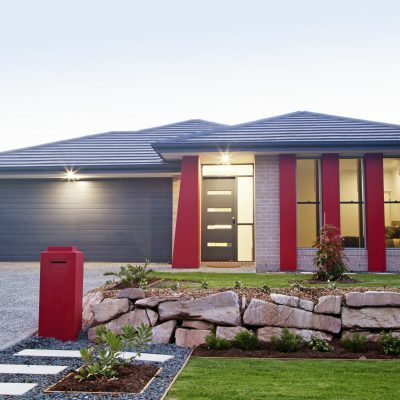 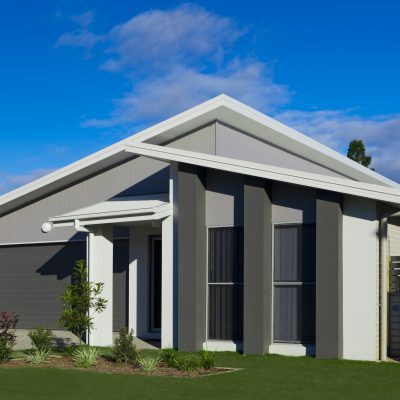 There is a range of designs and finishes to suit all tastes and the cost is well below a block wall fence. 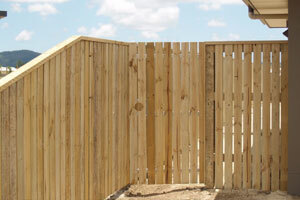 25mm gap, 100mm wide palings, height 1200 or 1800mm. 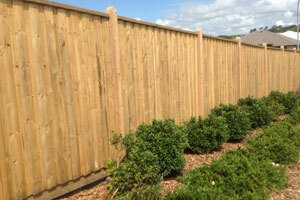 The fence that allows plenty of breeze and some vision 15mm gap paling fence. 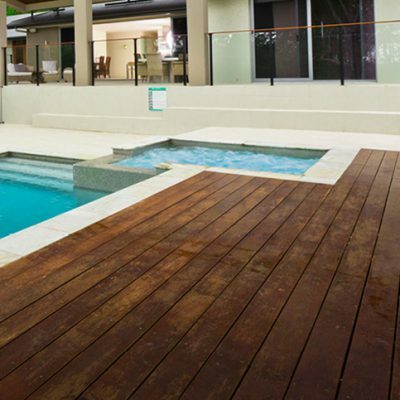 palings on alternate sides of rails to allow ventilation while maintaining privacy. 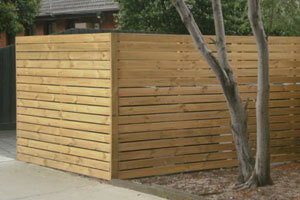 These fences fully enclose an area and are the best solution for total privacy. 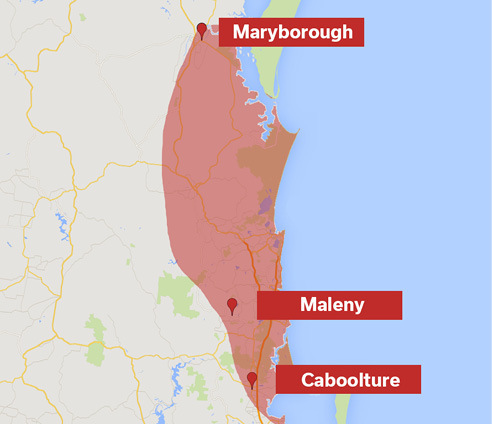 Overlapping palings covers any opening resulting from the palings shrinking over time. 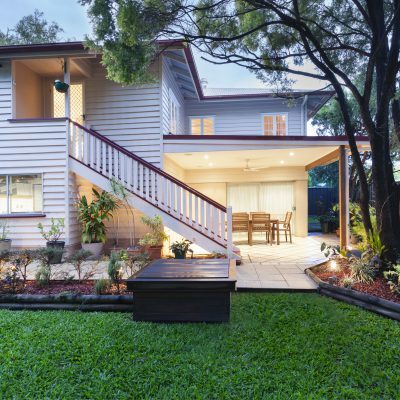 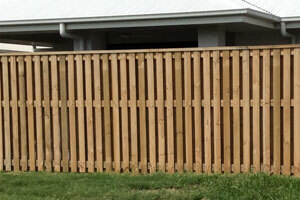 Whether you are just keeping the dogs in or are looking for a wow factor fence, JS Carpentry & Fencing has Gympie and the Sunshine Coast covered.